South Carolina does not pre-approve continuing education courses for Well Drillers/Pump Installers. However, between July 1, 2015 and June 30, 2017 every operator must obtain a total of 12 hours (clock hours) of continuing education or pass an exam of the next highest level. It is up to the student to check with the State and make sure that the courses taken will count toward re-certification. All Star Training has online, continuing education and pre-license courses for Water Well Drillers. Our online courses are cheaper than the competition, self-paced and easy to use. Please check with the State of South Carolina for requirements for Water Well pre-license, license renewal or continuing education credit requirements. 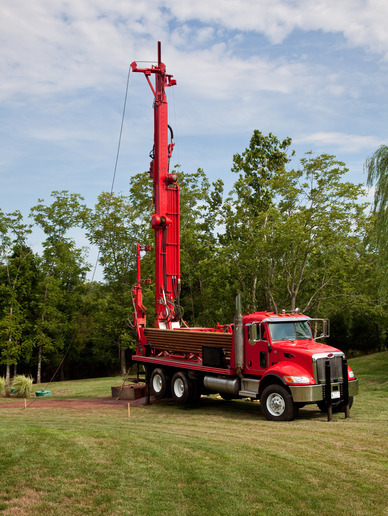 If you are working in South Carolina and need Water Well Driller or Pump Installer continuing education courses, there is no better choice than All Star Training!